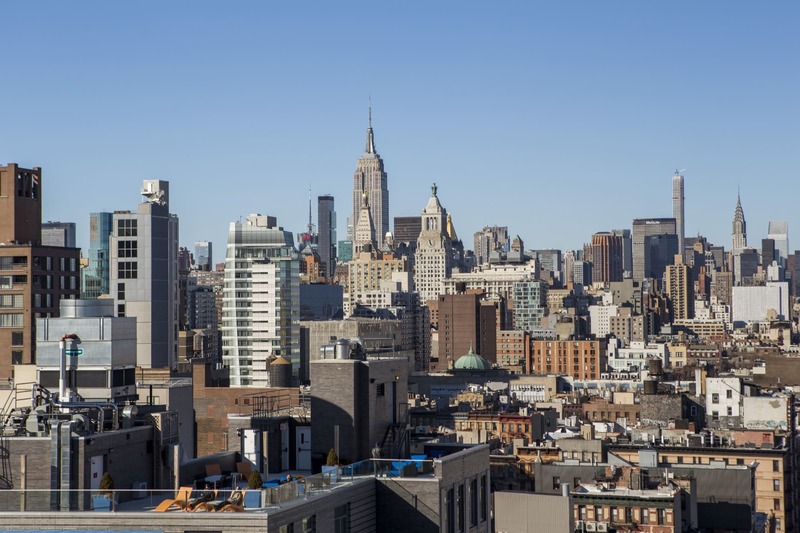 Where the Lower East Side comes to life and the vibrant neighborhoods of the East Village, NoLita and SoHo all meet. 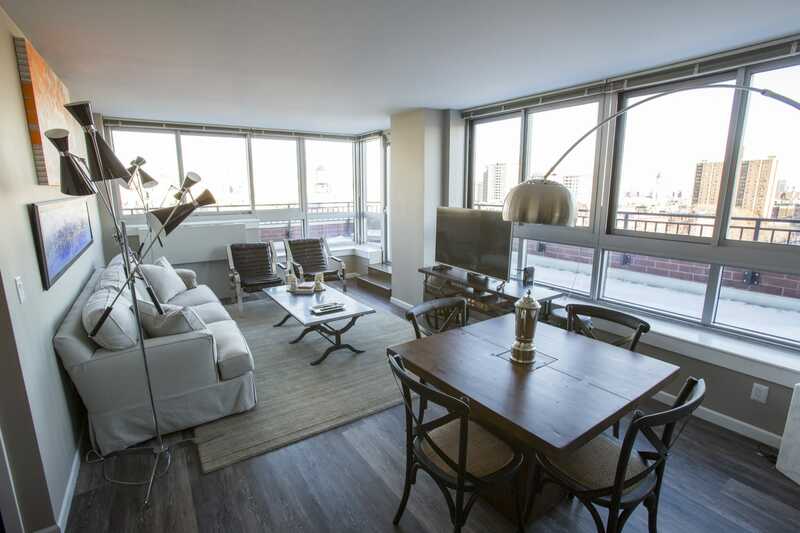 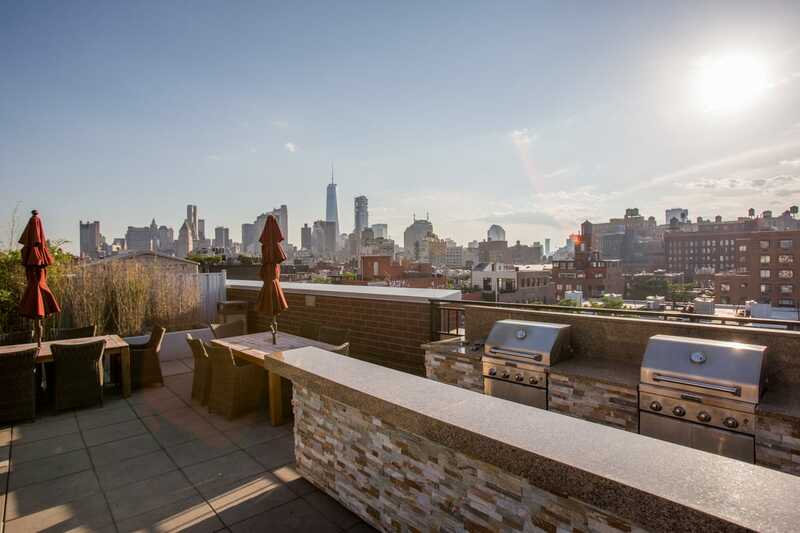 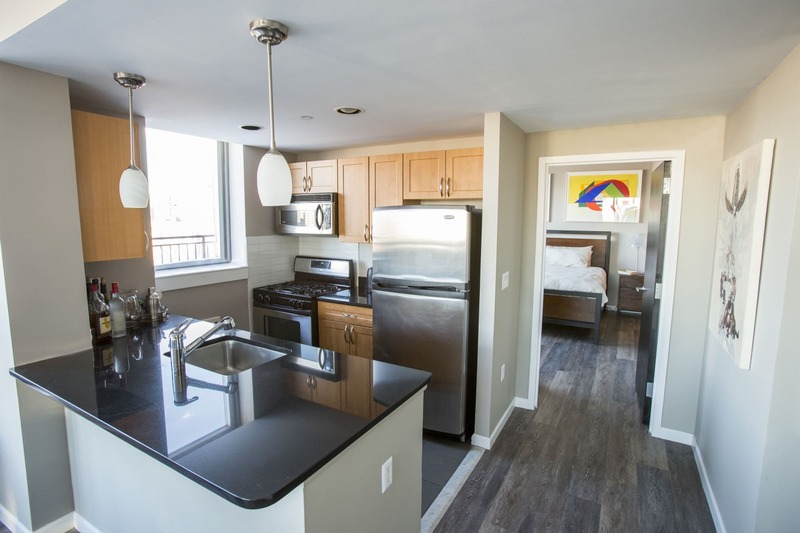 Our beautiful apartment homes are available in studio, 1, and 2 bedroom layouts featuring gourmet kitchens with granite countertops, floor-to-ceiling windows, and amazing views of Manhattan. 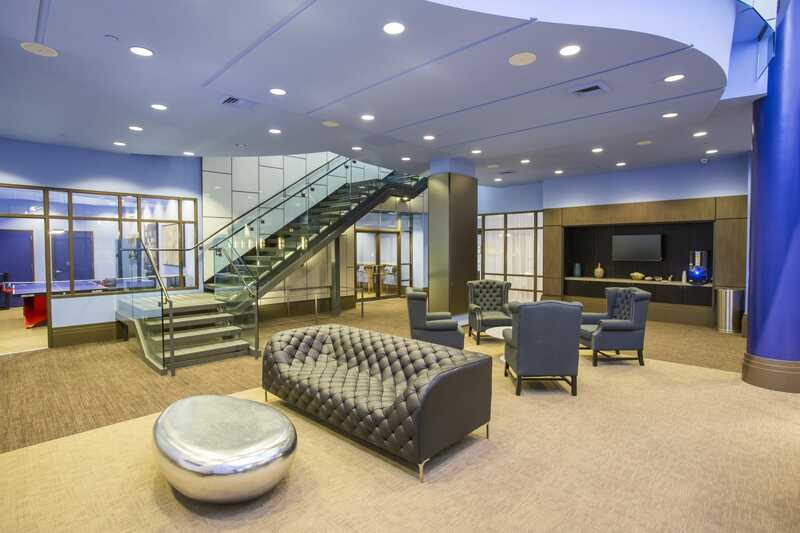 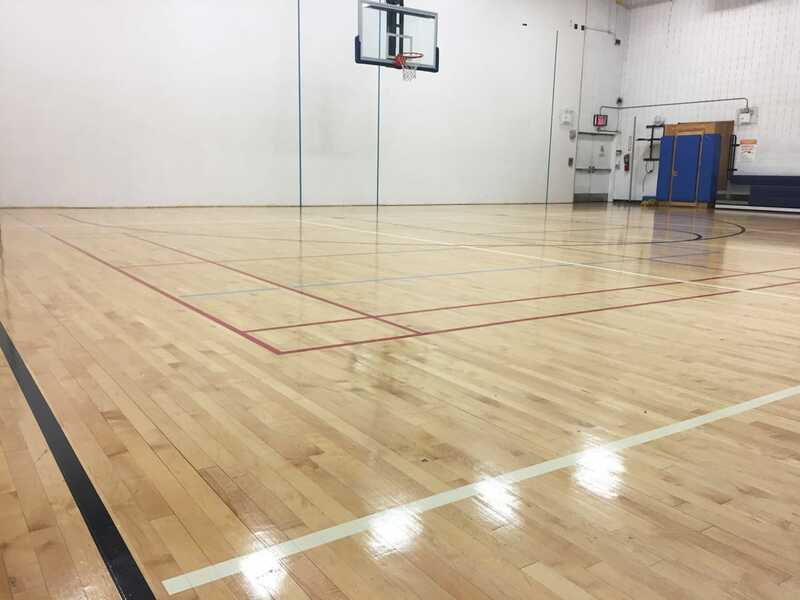 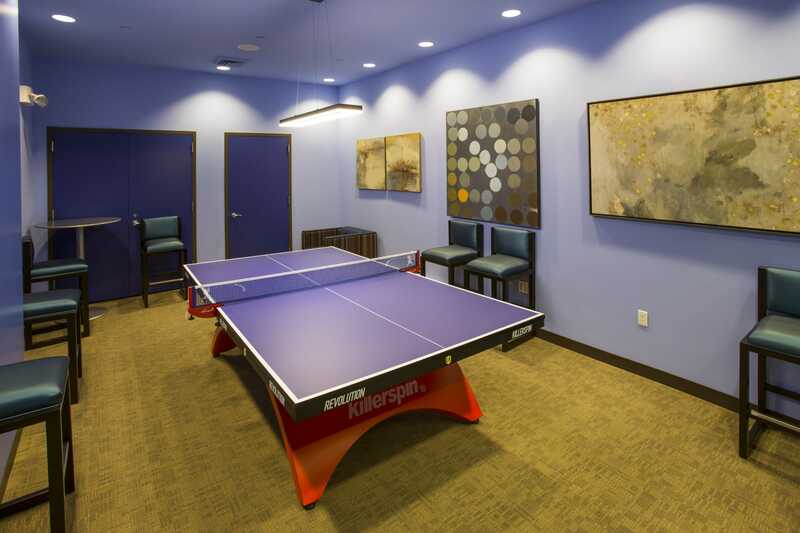 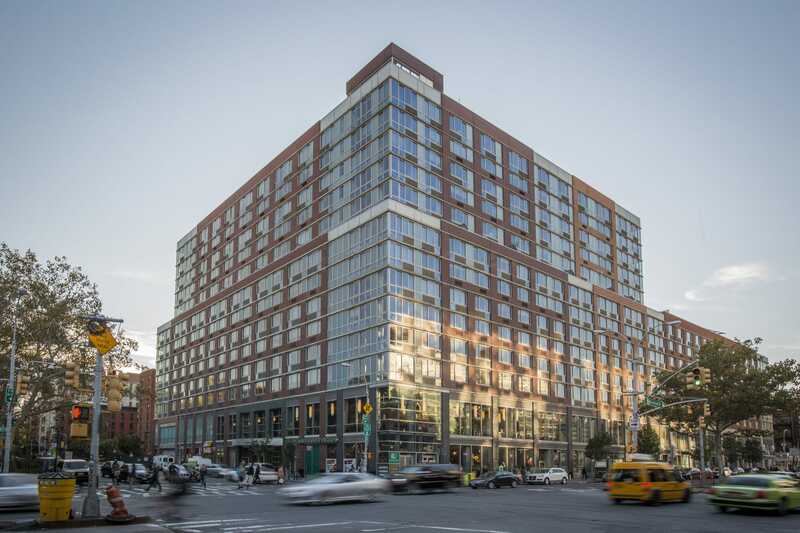 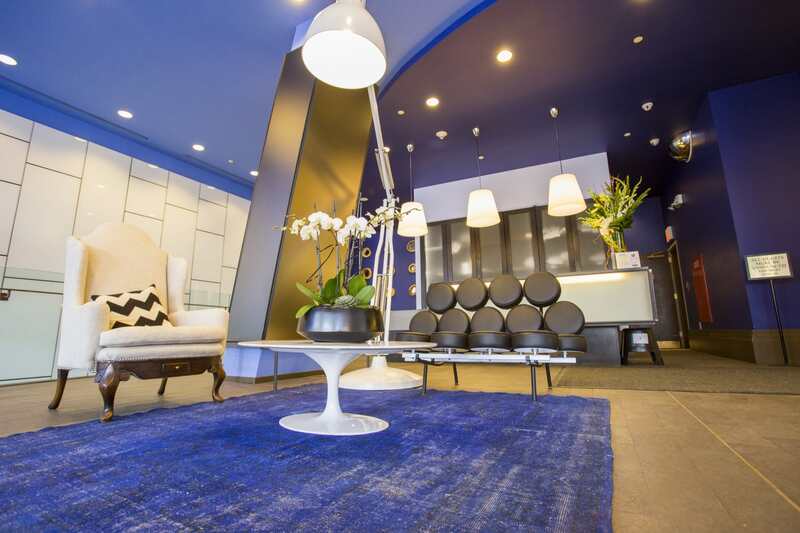 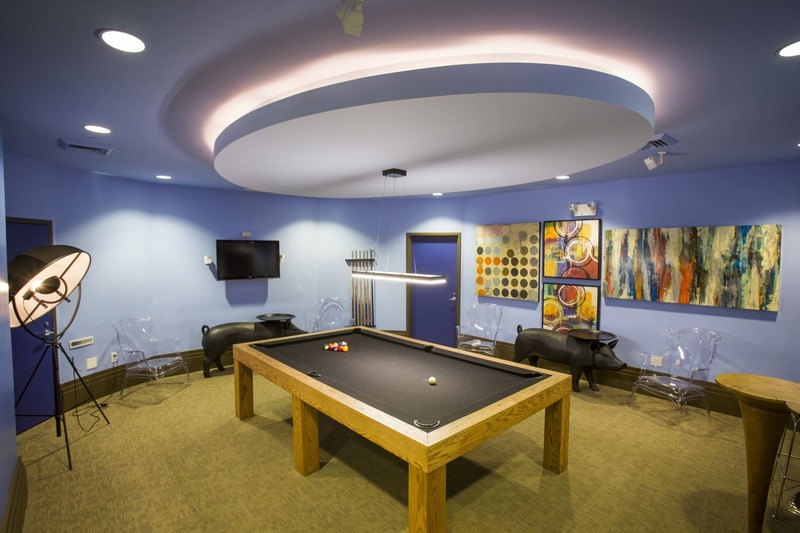 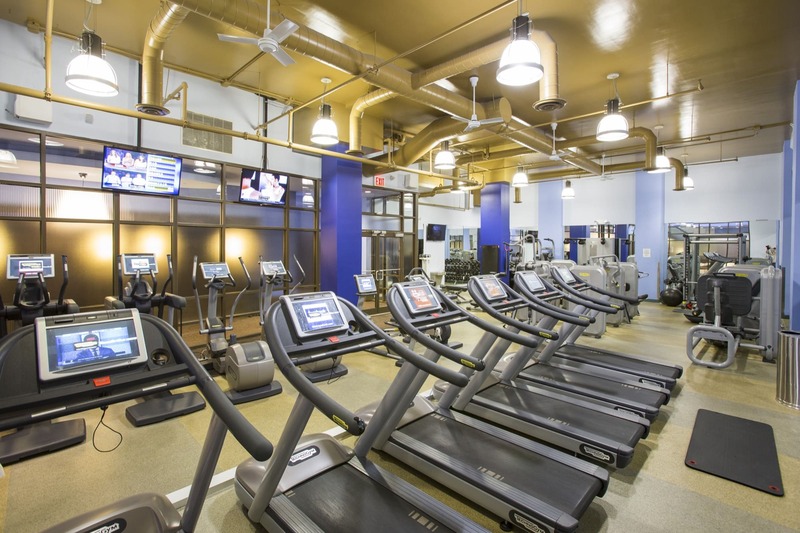 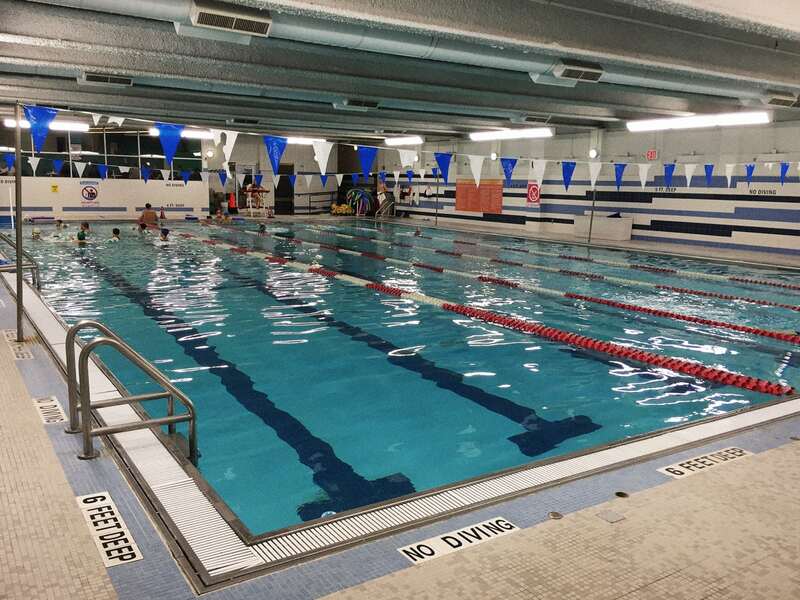 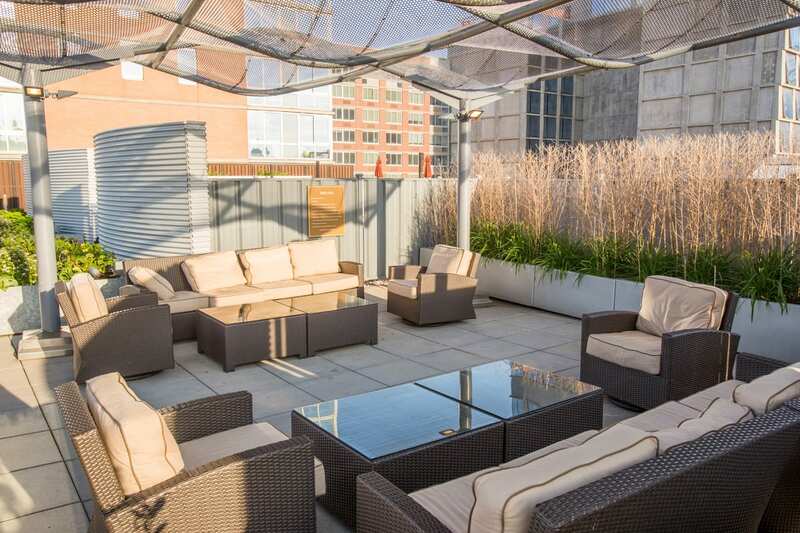 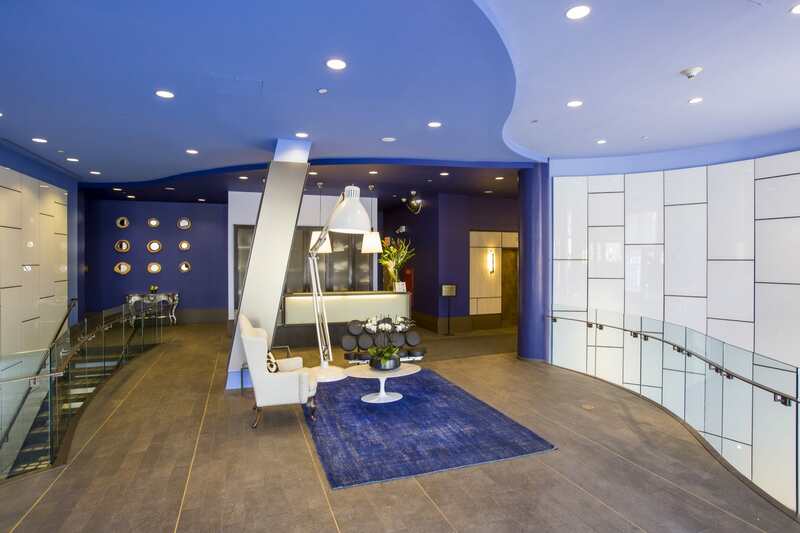 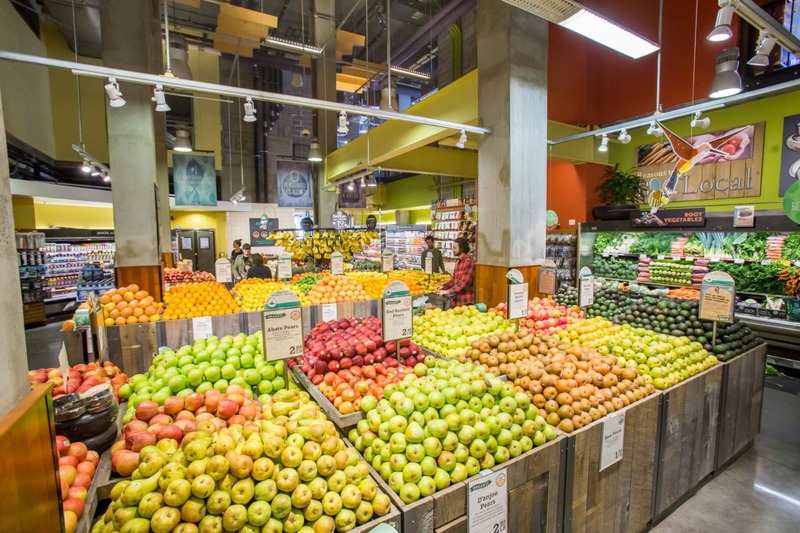 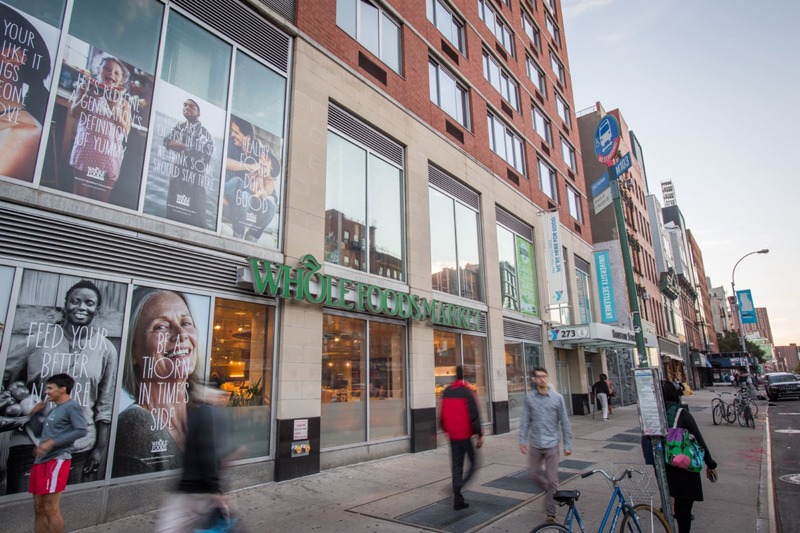 Recently renovated, the on-site amenities include a residents' lounge, billiard room, ping pong room, professional fitness center, rooftop sundeck with gas grills and lounge areas, and the convenience of a Whole Foods Market on the ground floor.